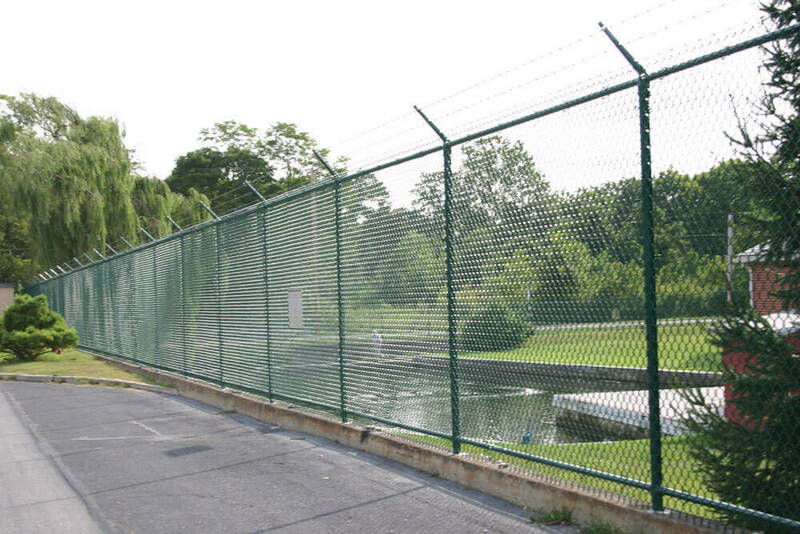 Chain-link fencing is one of the most versatile fencing systems available, and we build it fully customized to your specifications and need. 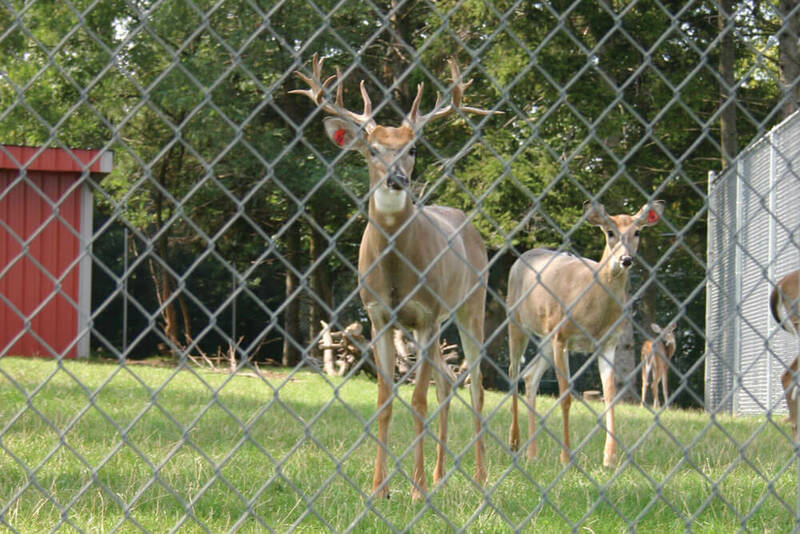 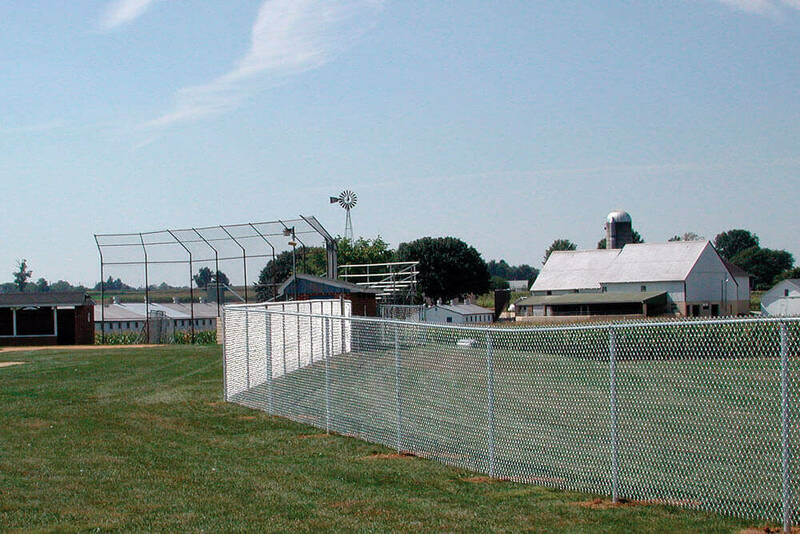 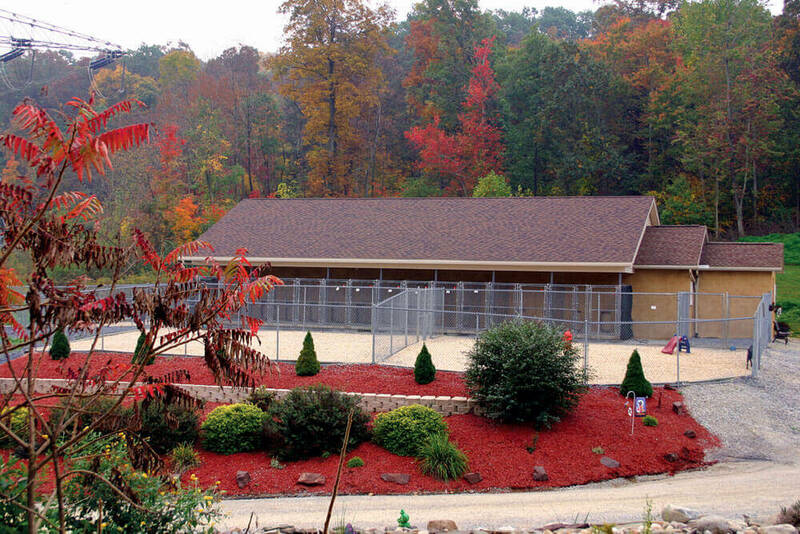 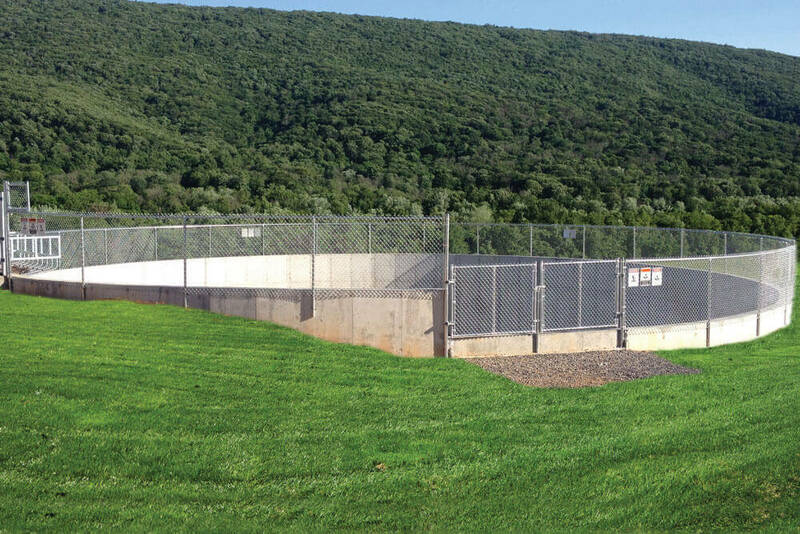 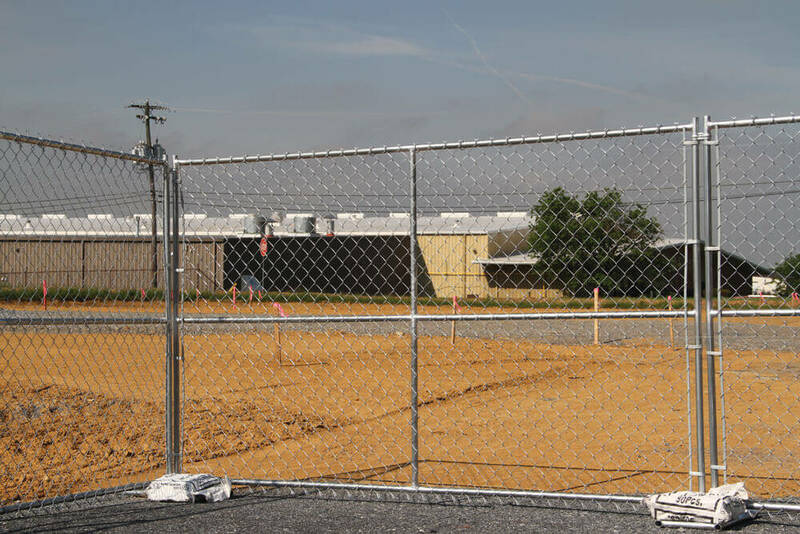 Whether you need a security fence around your business, chain-link to surround your ball field, or a way to keep animals contained—we can do it all. 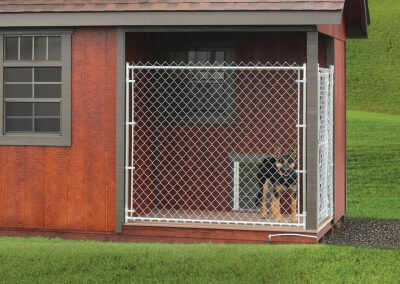 Since every fence situation is unique, every gate situation is, too. 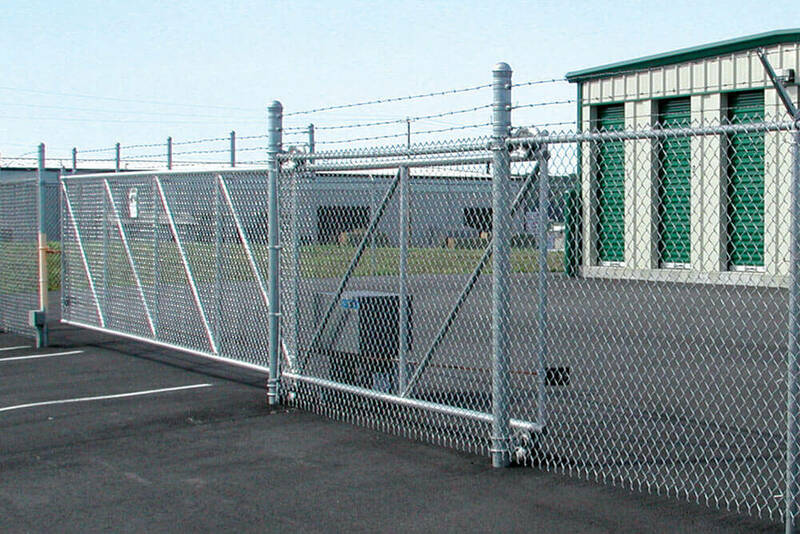 We’ve built 40-foot-long cantilever sliding gates, provided simple standard barrier gates, and supplied everything in between. We’ve probably never met a gate situation we couldn’t address, but you’re welcome to challenge us with yours! 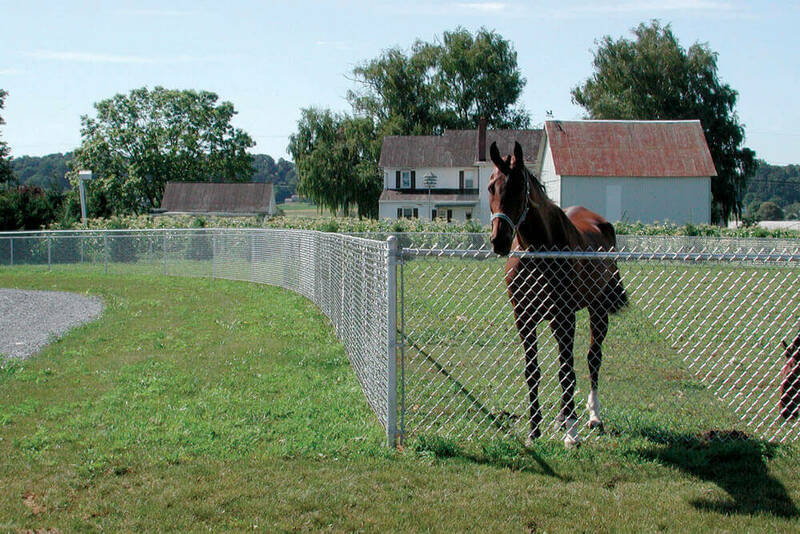 Open manure pits are a farm hazard. 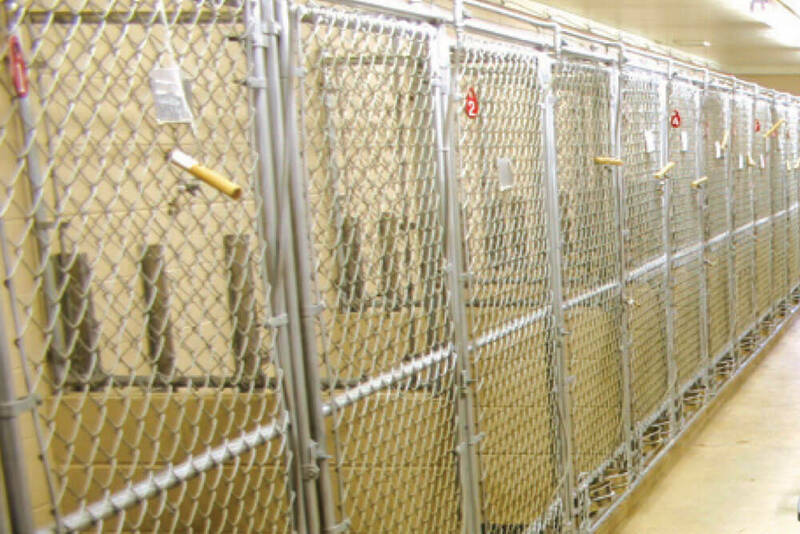 Every year both human and animal lives are lost in these pits. 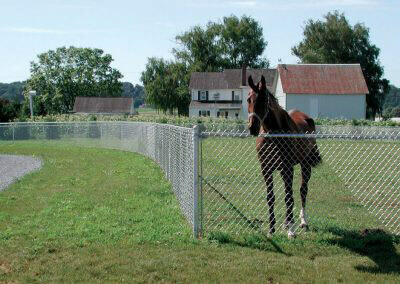 Agricultural manure pit fencing is a way to contain this hazard and prevent tragic loss of life. 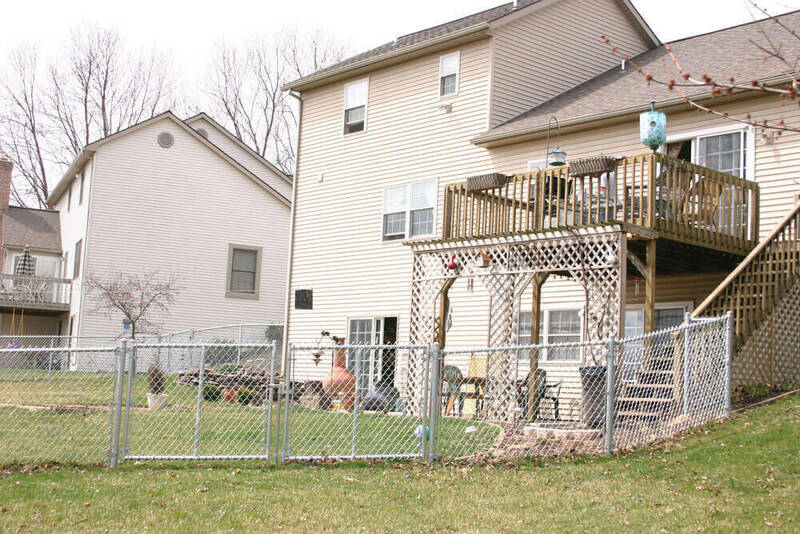 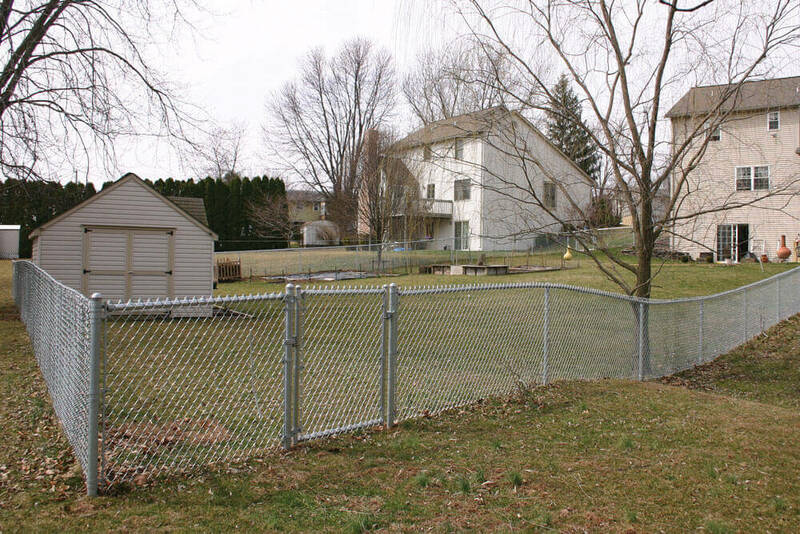 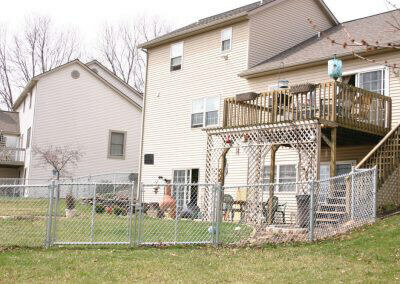 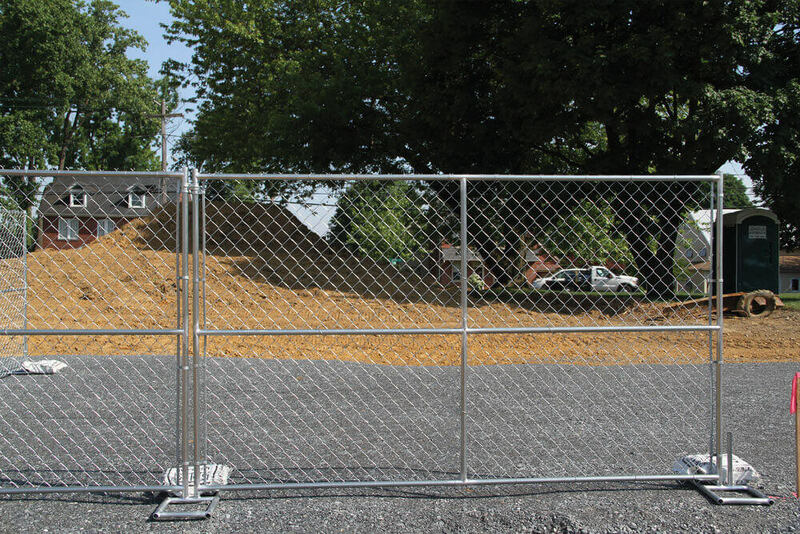 With a minimum height requirement of 4.5’, this fencing is designed to keep you and your loved ones safe. 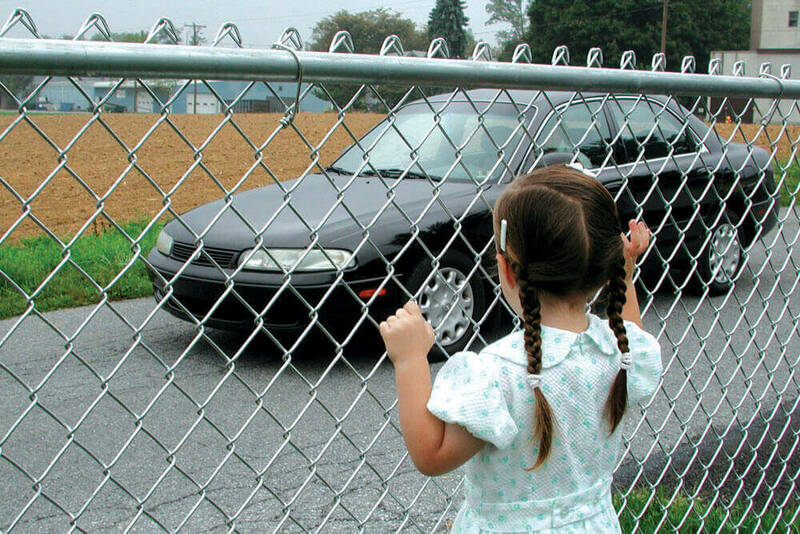 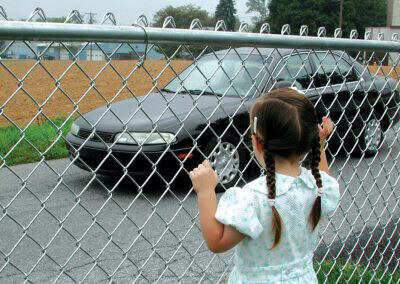 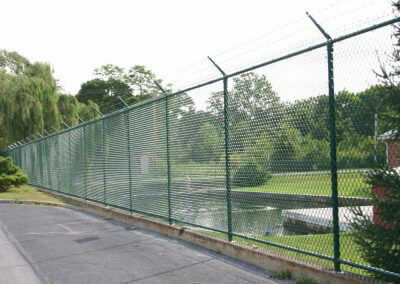 Need a temporary chain-link security solution? 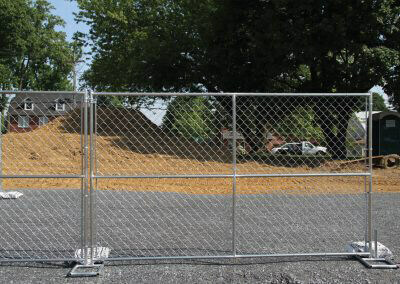 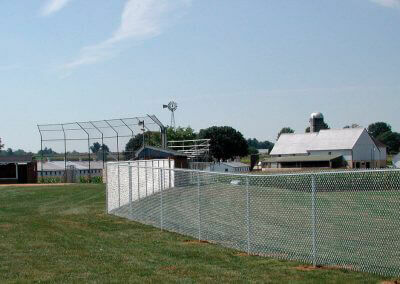 We bring our knowledge and experience, along with all the equipment you need, to your chain-link fencing rental. 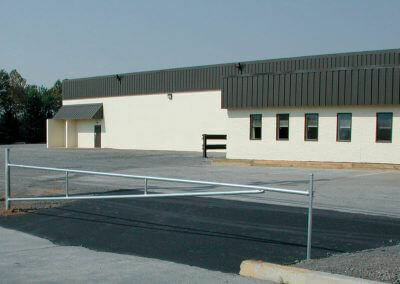 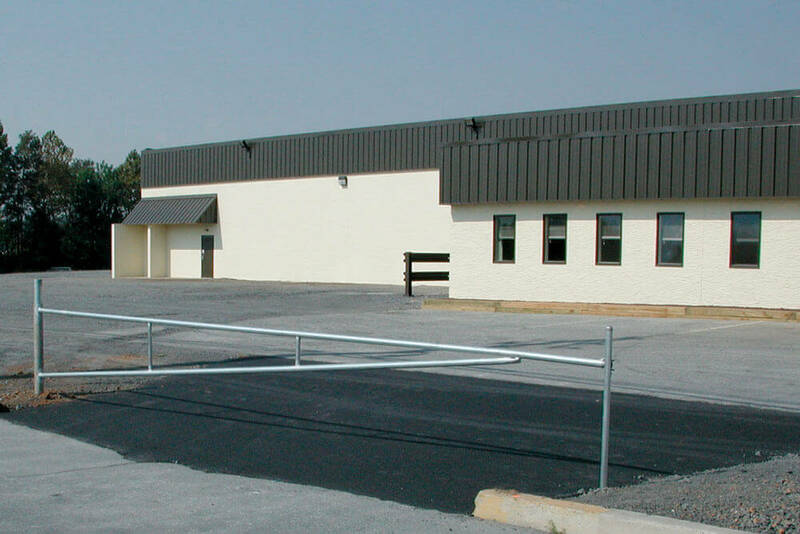 We handle delivery and pick-up at locations within 75 miles of our Lancaster County, Pennsylvania warehouse. 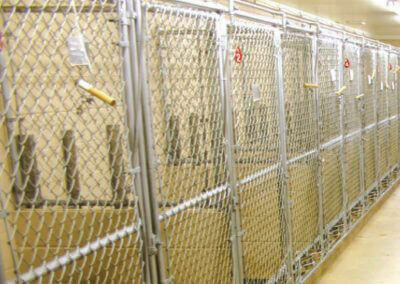 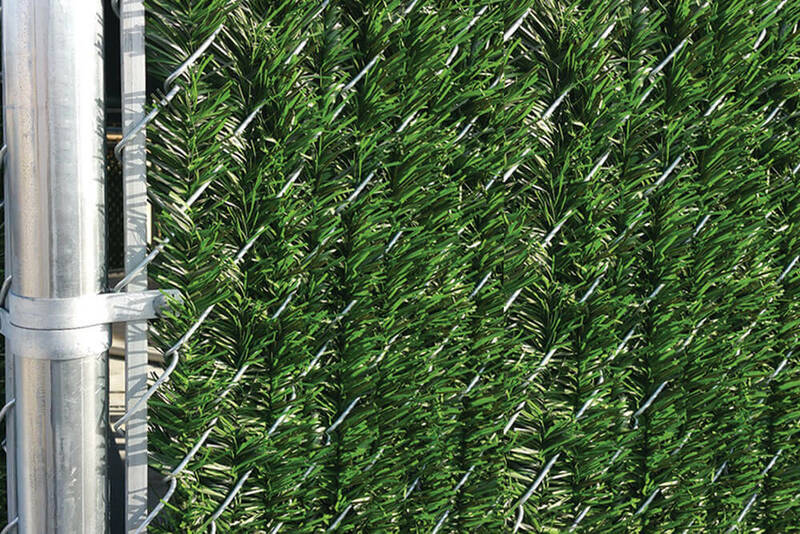 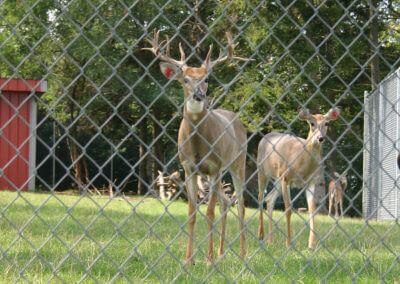 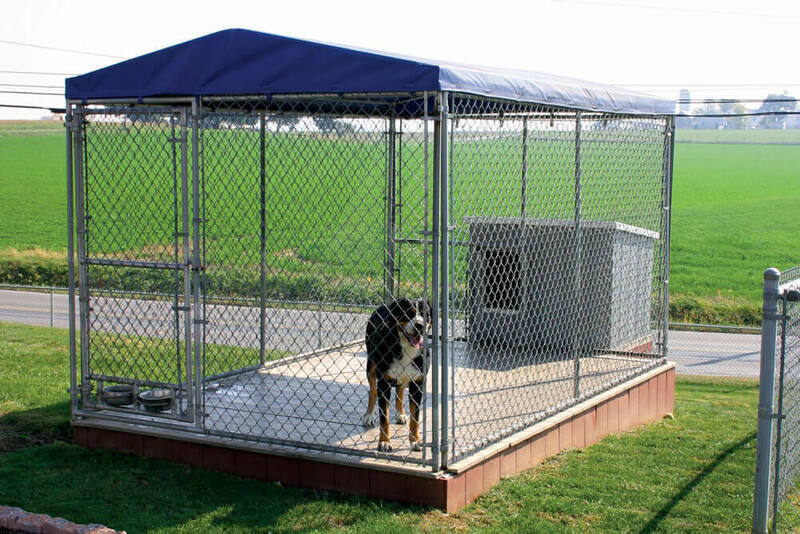 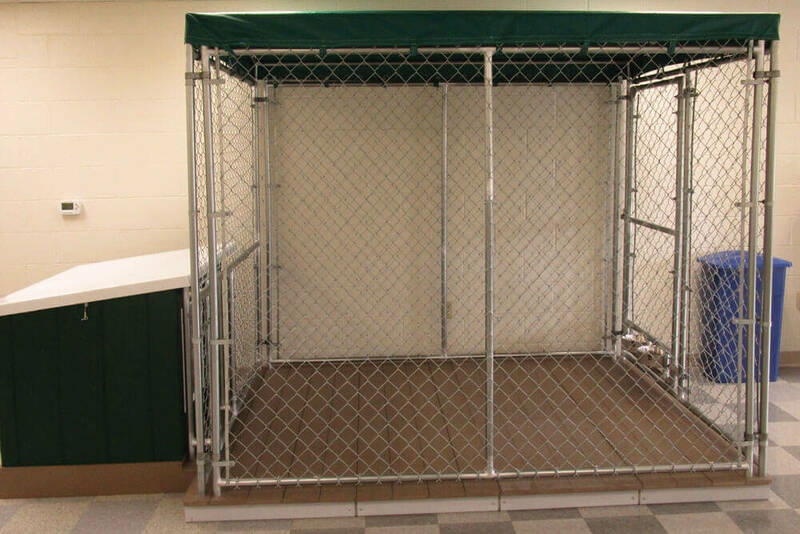 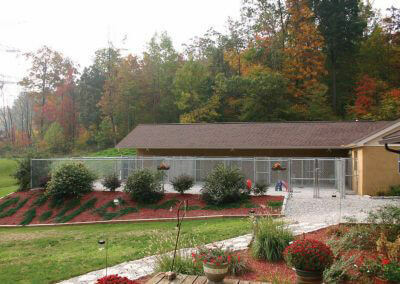 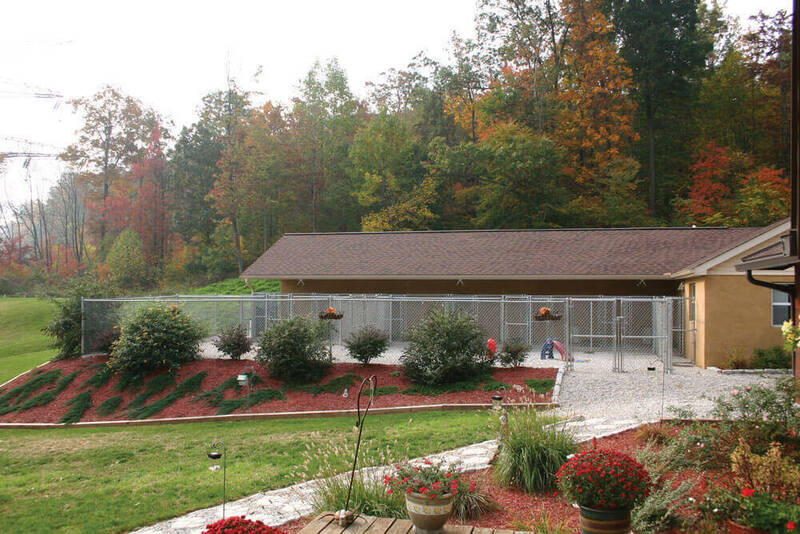 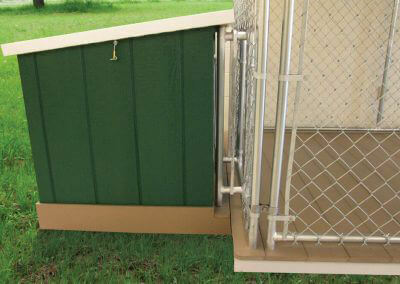 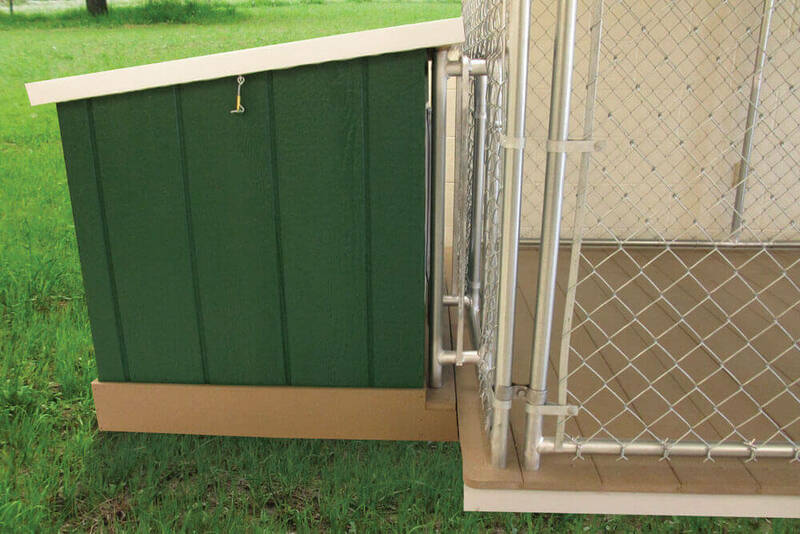 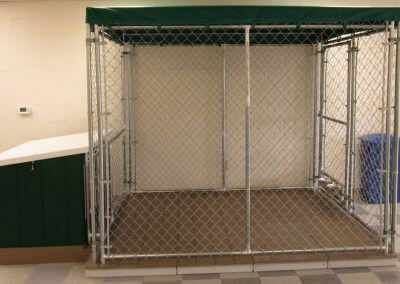 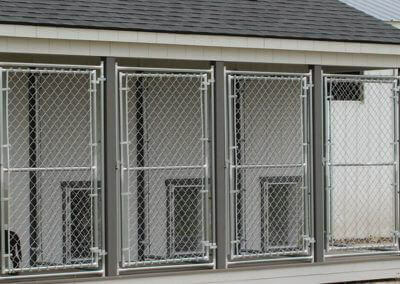 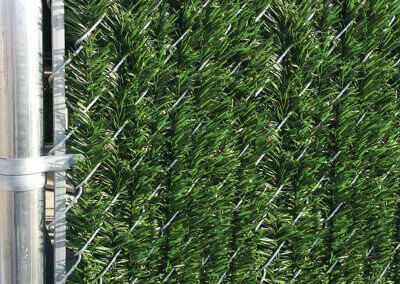 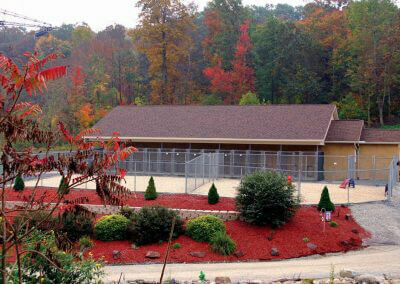 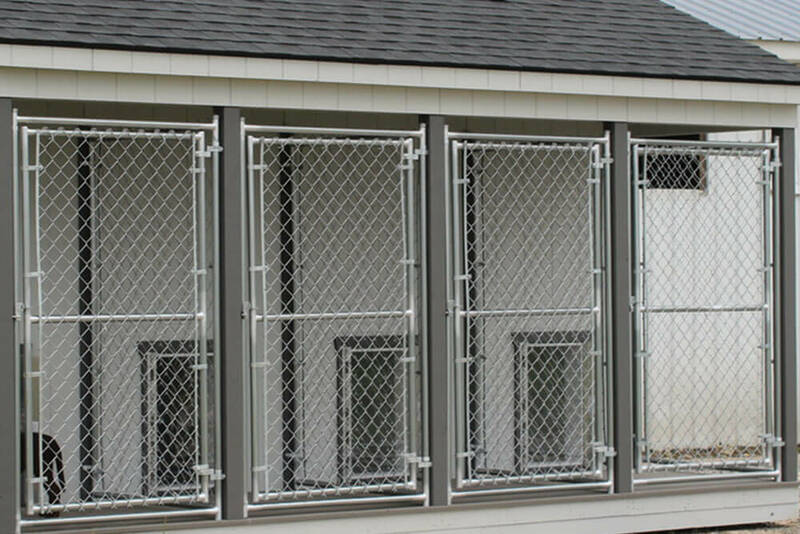 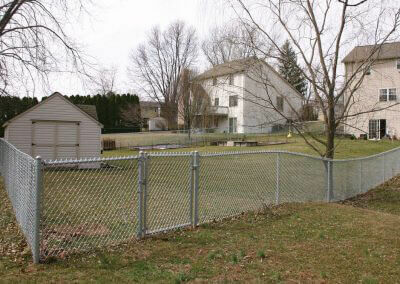 Orders for chain-link fence panels come with all the needed accessories upon request. 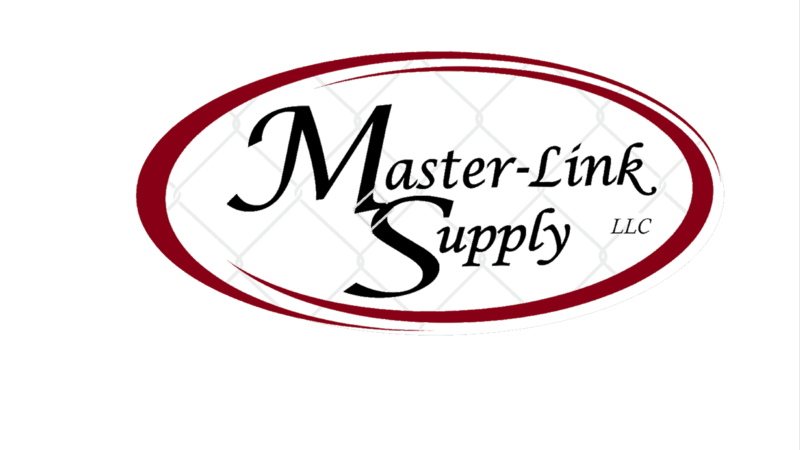 Let us know what you need to finish your project! 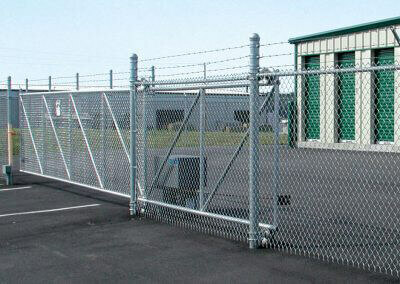 Available accessories include posts, tension bands, bolts and nuts, post caps, loop caps, tie wires, truss rods, clamps, barbed wire arms and more. 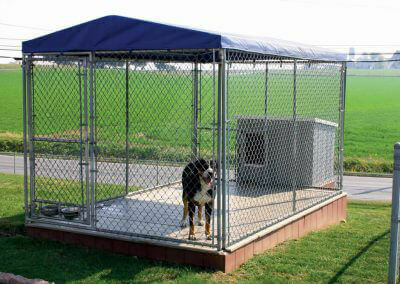 Feel free to contact us during our normal business hours and our reps will be happy to help.